Are You an Invisible Exhibitor? Why do companies go to trade shows? They will tell you to raise their company’s visibility and build up the image of their corporation. 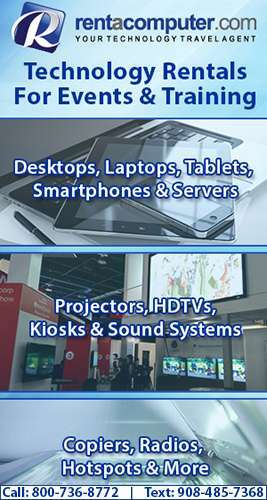 It is essential, as a company, to be seen at a trade show. And yet, too many exhibitors end up invisible despite their best intentions. Could this happen to you? What makes . . . → Read More: Are You an Invisible Exhibitor?